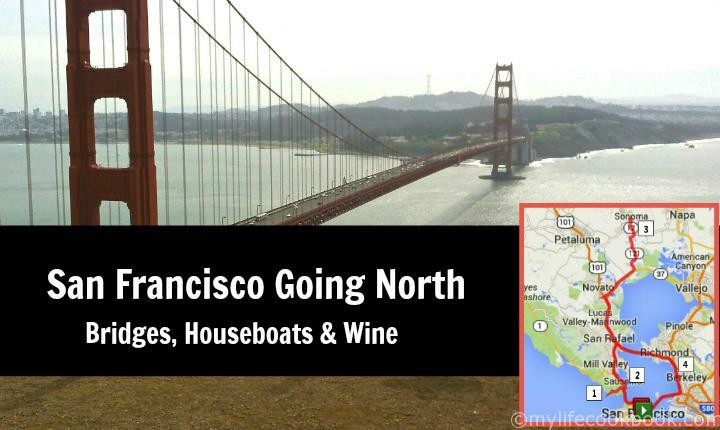 Last Week my travel-loving hubby guest posted about one of his favorite day trips out of San Francisco going south. And this week he is going to tell you about one of his favs going north. We took this trip with my son a few years ago (see him in the below pic) and it was a blast. Hope you enjoy! Great post. I’d love to go there someday!